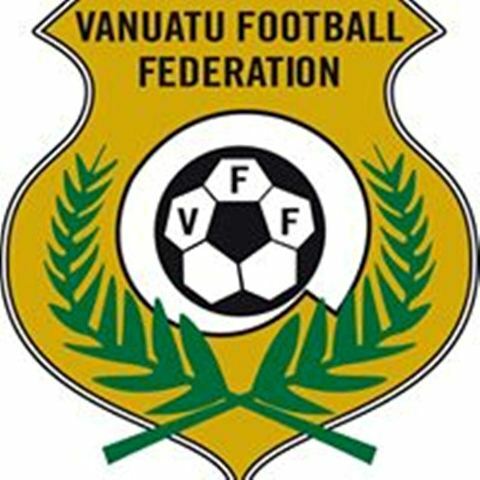 Vanuatu has one of the most advanced technical programmes in Oceania, particularly at youth level. 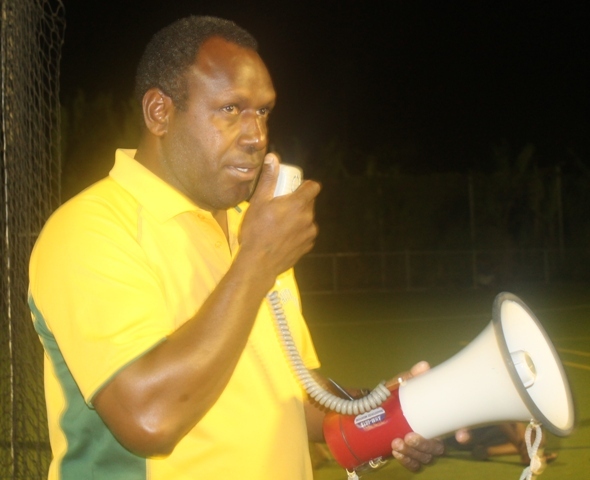 The Melanesian nation of around 220,000 inhabitants was chosen as one of six countries globally for a FIFA pilot project whereby players are identified at a young age and selected to train and stay full-time at the national academy. As part of that two-year programme for players aged 15-17, consideration is given to continuing school or vocational education.